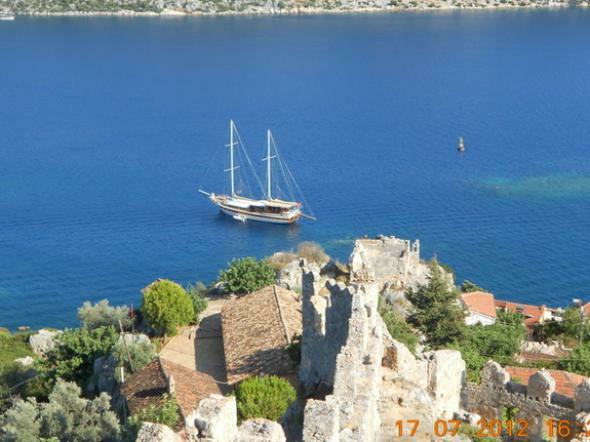 Discover the ancient wonders of Mediterranean on a private gulet cruise On this archaeological gulet cruise in Turkey, we cruise along the magnificent Lycian Coast of Turkey and explore the beautiful ancient sites with stunning landscape. 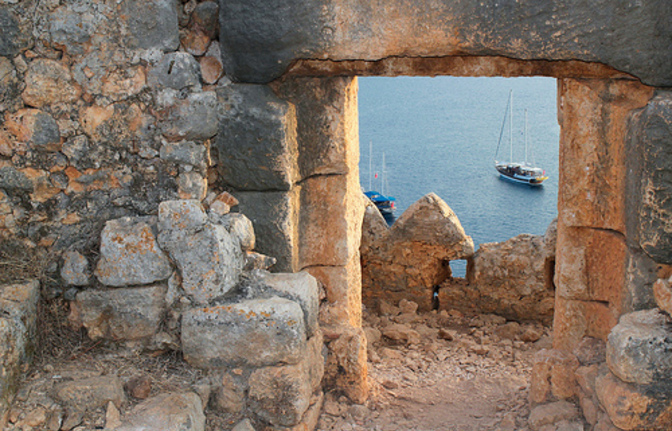 Each day consists of several hours of cruising with the rest of the time being left for swimming, snorkeling, hiking and exploring on shore ruins. 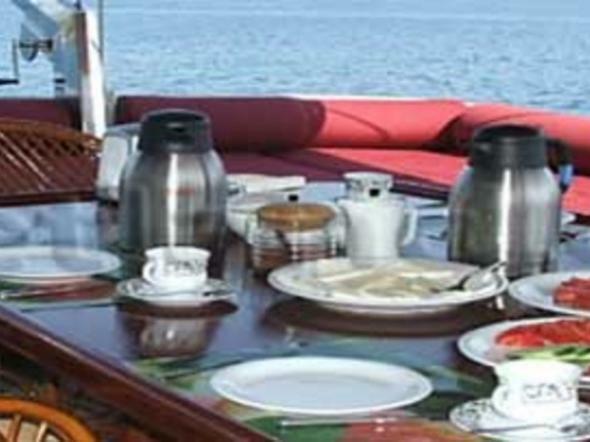 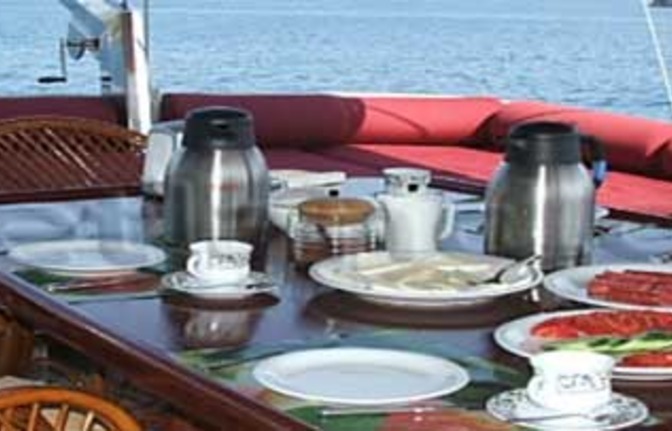 Meals are prepared on board and will give you a chance to experience the best of Turkish cuisine. 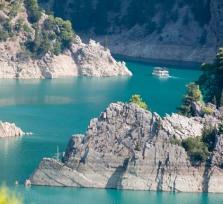 Every day we anchor in a beautiful cove with stunning scenery and enjoy our swim or walk in land. 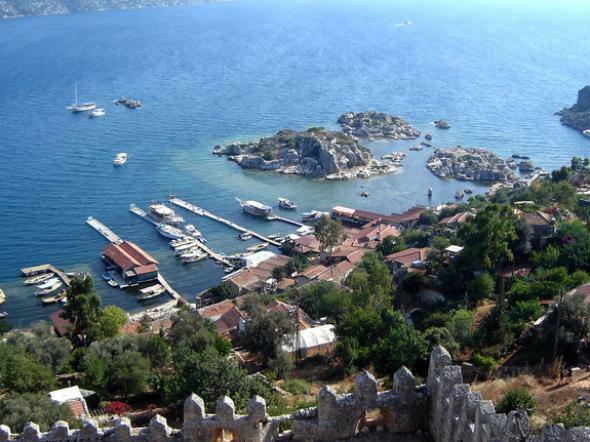 The southern coast of Turkey was called Lycia in ancient times. 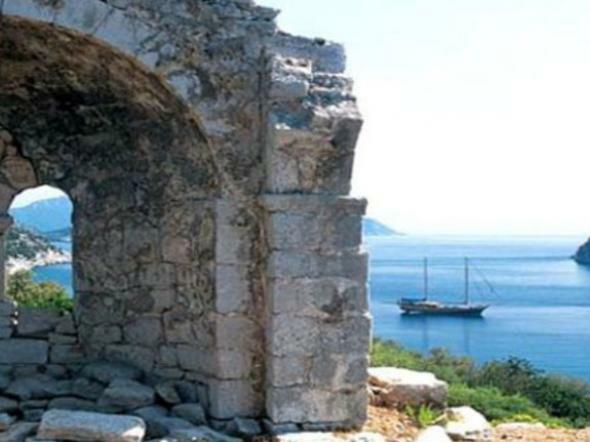 Ancient writers and historians mentioned Lycian people many times. 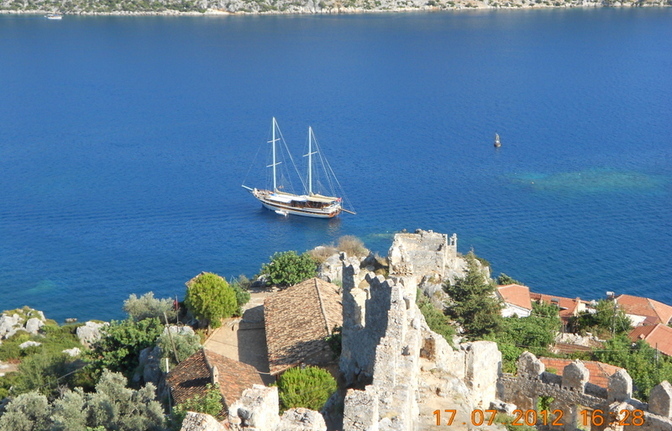 The mediterranean Sea is one of the oldest sailing routes in the world and was the center of ancient maritime trade. 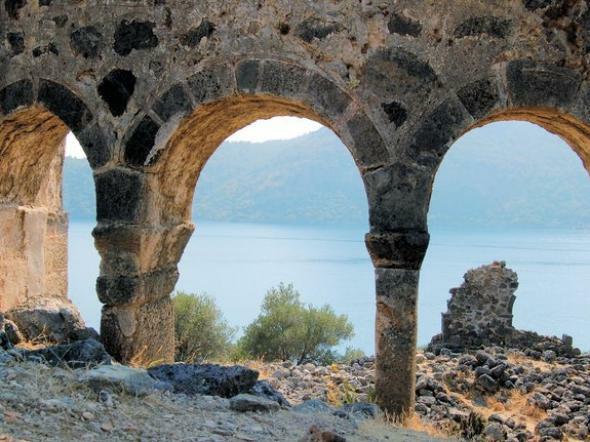 The ruins and ancient sites situated in Lycia are among the most attractive antiquities on Anatolian soil. 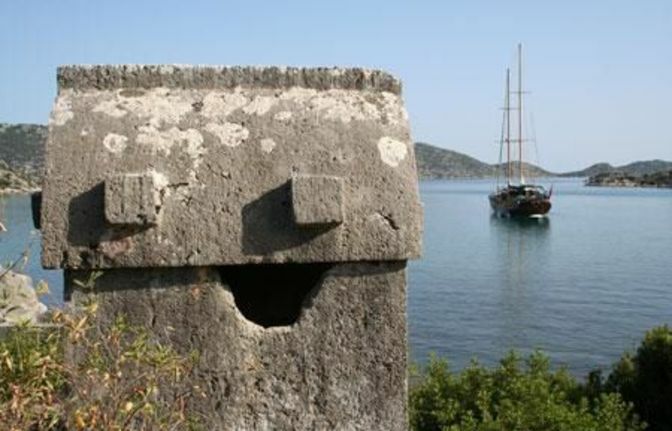 Here monuments dating from the 5th and 4th centuries BC. 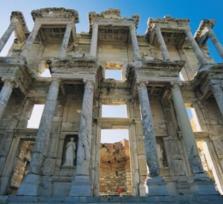 stand side by side with buildings, tombs and sancturies of Hellenisitc and Roman period. 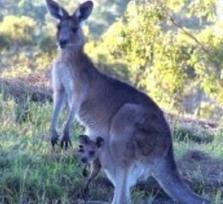 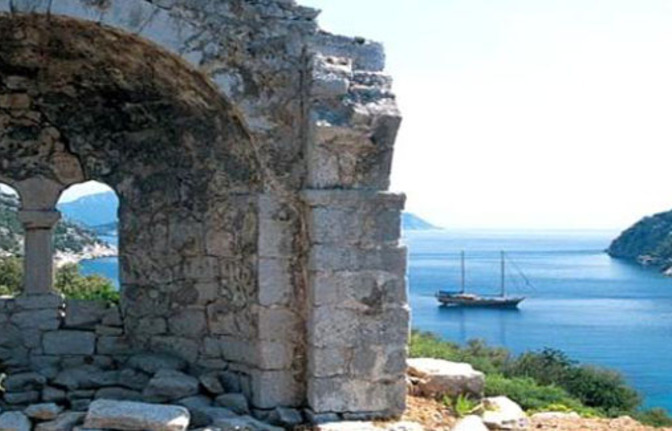 The archaeological sites are often in picturesque settings of great natural beauty. 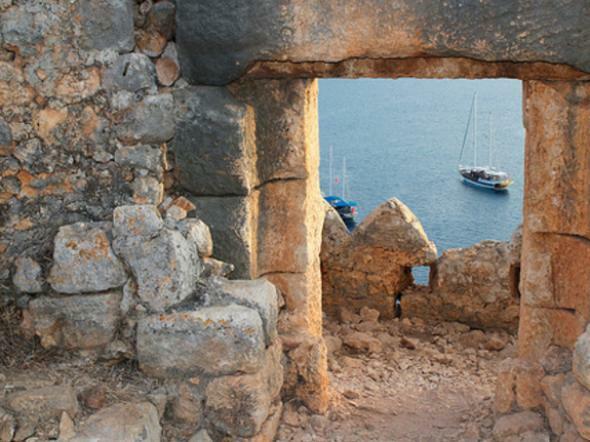 Especially fascinating are rock-cut tombs of various types, dating from the 5th century BC. 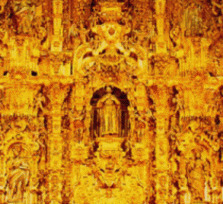 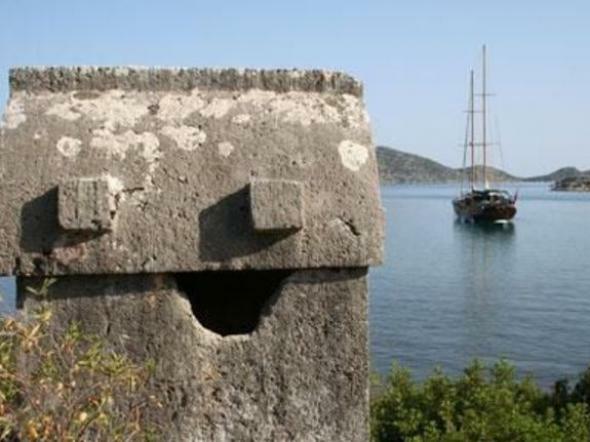 to the Roman period. 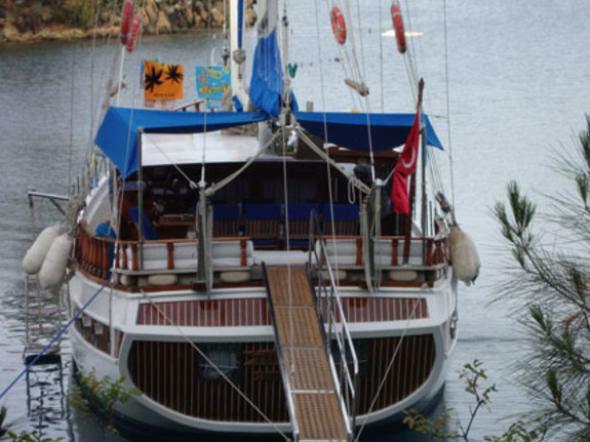 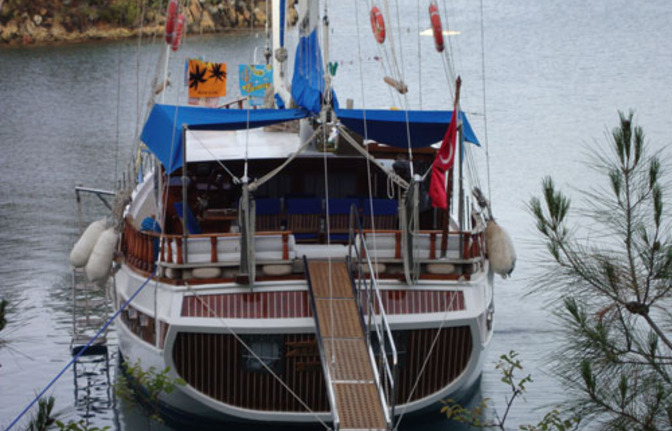 Our archaeological gulet cruise in Turkey begins and ends in Göcek, famous yacht harbour in Turkey. 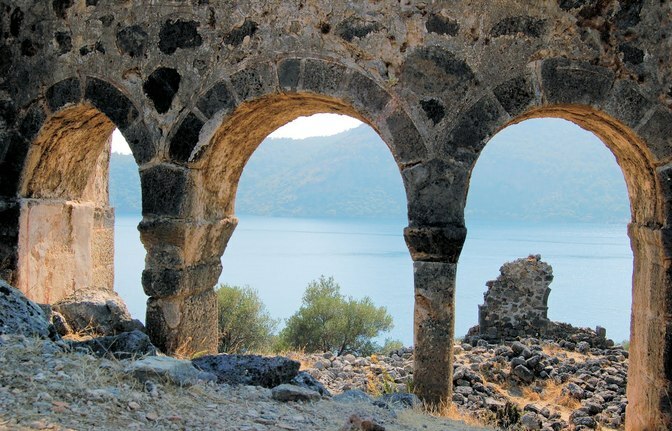 We cruise along the Mediterranean coast and explore the fascinating civilization of ancient Lycia.This area consists of a rugged Mediterranean coastline with numerous bays and inlets. 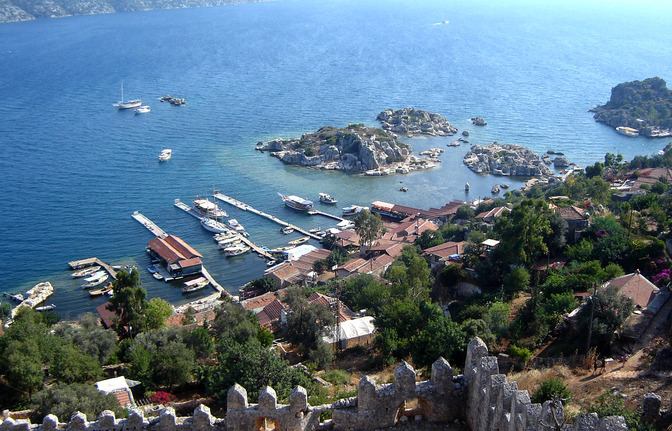 This coast is also called the "Turquoise Coast" due to the beauty of the water and scenery.